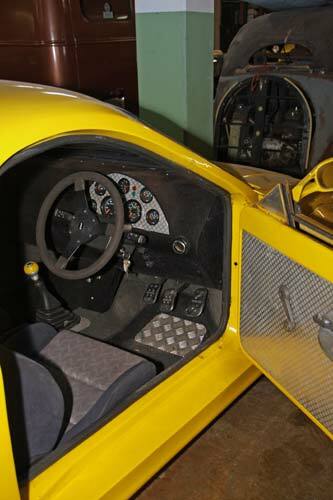 Banham Conversions was a maker of kit cars. 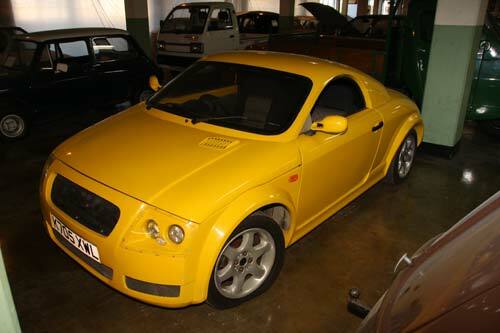 The company was started by Paul Banham who began his business by making conversions of existing cars. By the late 1990s, Banham was making cars based on the Rover Metro. 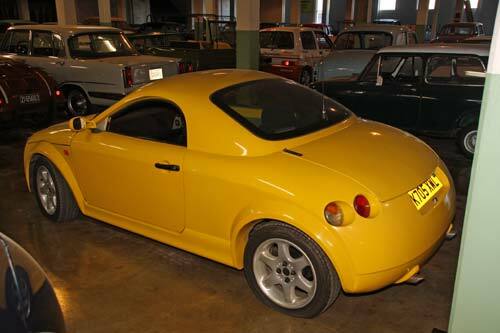 The X-99 was styled to closely resemble the new Audi TT Coupe released in 1998. When Volkswagen saw the X-99 they contacted Banham and explained their displeasure with the copying of their body style. 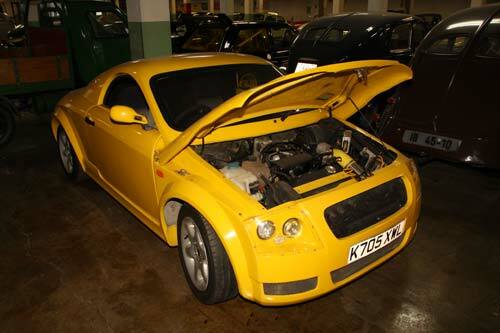 Banham was forced to redesign the body of the X-99, and their next model was called the X-21, which looked like a cross between a Nissan Figaro and an Audi TT.